Treat yourself to an indulging beauty secret that will sure to become your new habit. Chick Habit Eyelash Extensions and Beauty Bar will transform your look into a younger, more vibrant, and flirtier you. 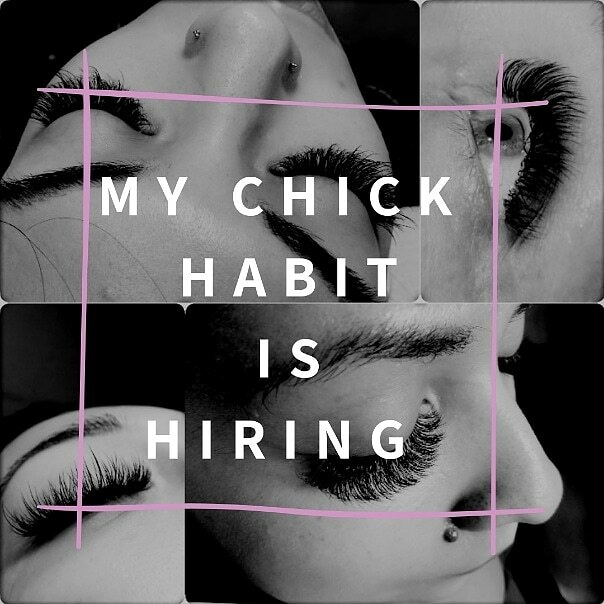 My Chick Habit provides Eyelash Extentions in the Long Beach Greater Area including Lakewood, Signal Hill, Belmont Shore & Los Alamitos.